This instructional video demonstrates how to pose a newborn less than two weeks of age in the mother's arms, moving easily from pose-to-pose through 10 complete poses. 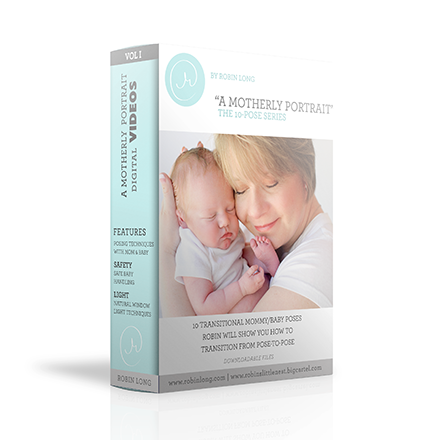 The Ten Pose Motherly Portrait Video Collection is a series of 10 poses designed to help you move from one pose to the next with a newborn in the Mother's arms. This easy transition allows as little movement as possible from pose to pose to help eliminate disruption of the baby. Motherhood is an expression of the bond between a mother and her child. Robin shares her views of how precious motherhood is by teaching you 10 simple poses to keep the baby in the mother's arms. 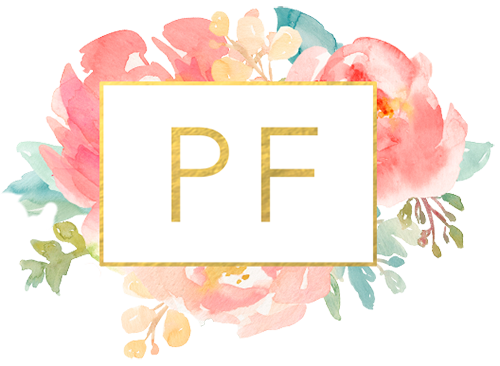 Her 36-minute video will guide you on your way to creating and capturing a beautiful Motherly Collection for your clients. The video can be viewed from pose 1 through pose 10, with video and still photographs, including all camera settings. Please note: some video players will also allow you to view each pose through the “Chapters” option by clicking on the three vertical lines (III) at the bottom of the player. Not all video players will support this feature. QuickTime is a popular player that should allow you to view it this way, which makes it easy to go back and watch one pose at a time. See full instructions in the PDF included. Geared towards all levels of photographers. However beginners may find some poses more challenging and are urged to have the mother in a sitting position rather than standing. "Robin Long has truly out done herself in her new Motherly Posing Video. Her thoughtful, meticulous style of teaching is a true gift. 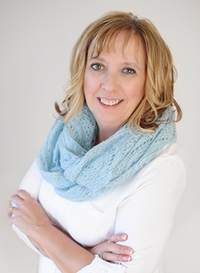 I have already started using these poses in my sessions and they are a parent favorite."